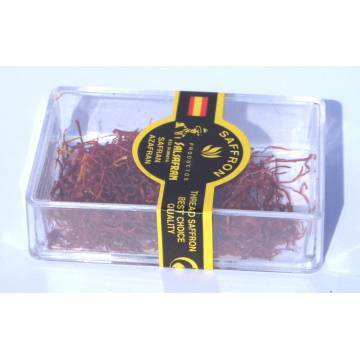 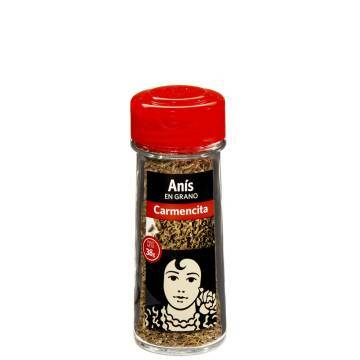 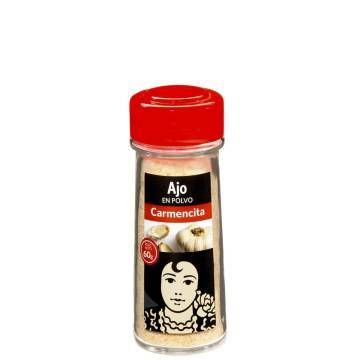 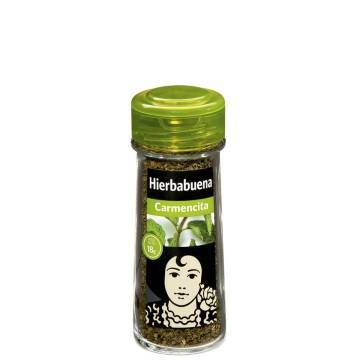 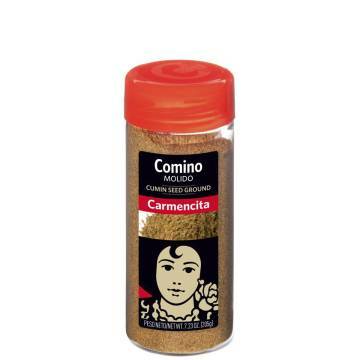 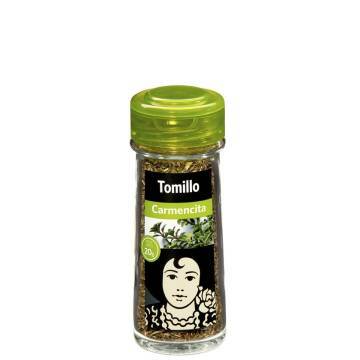 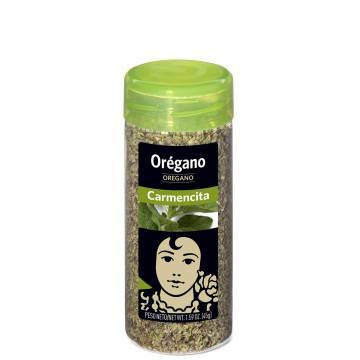 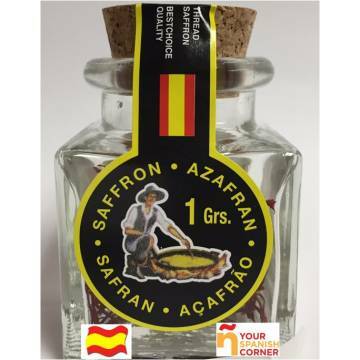 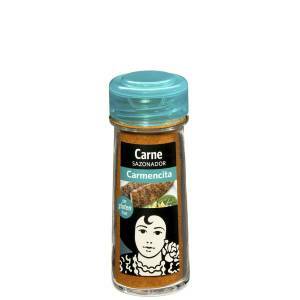 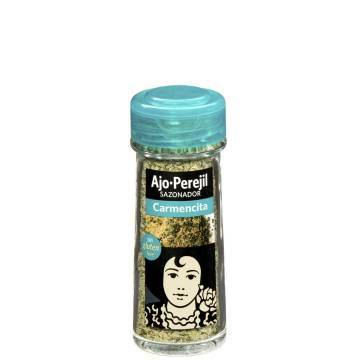 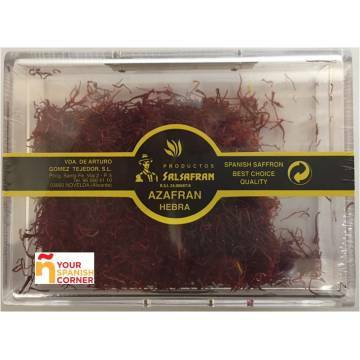 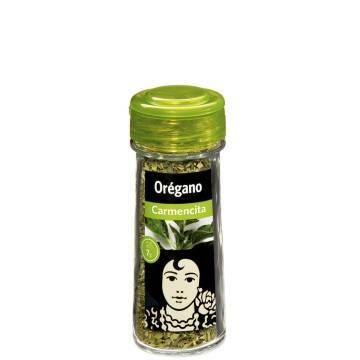 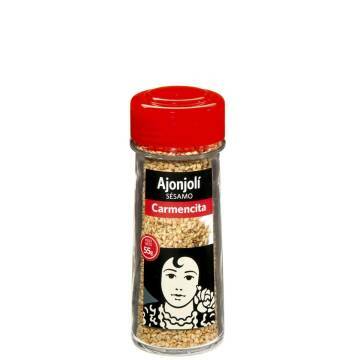 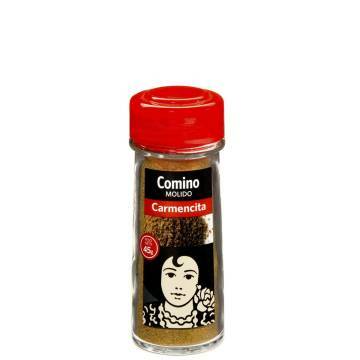 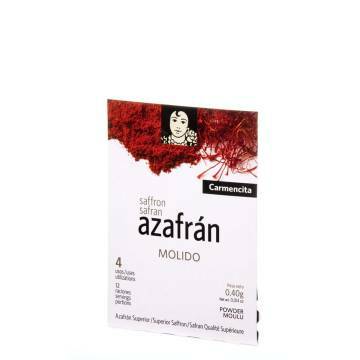 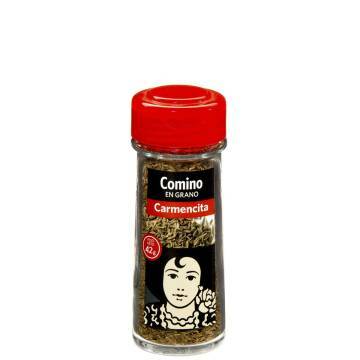 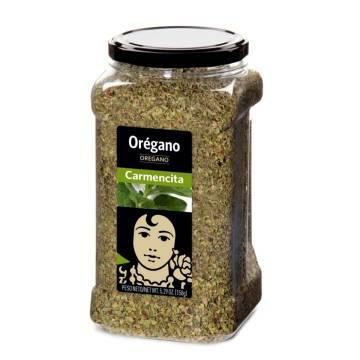 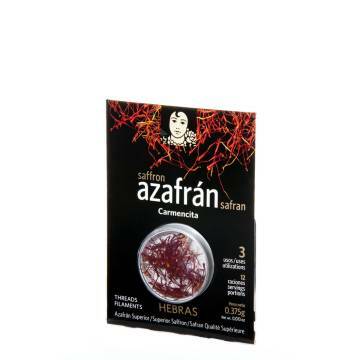 > SUPERMARKET>SAUCES, CREAMS, BROTHS & SPICES>SPICES AND SEASONING>SPICES FOR MEAT "CARMENCITA"
Carmencita has a great variety of spices. 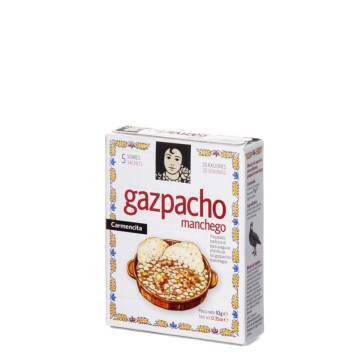 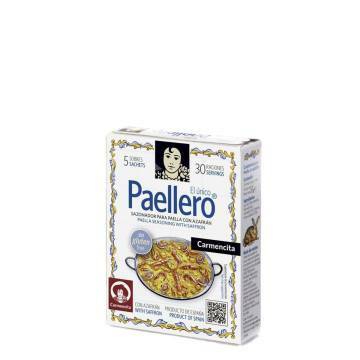 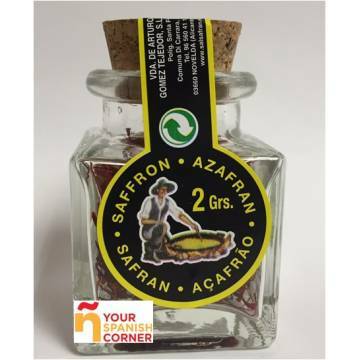 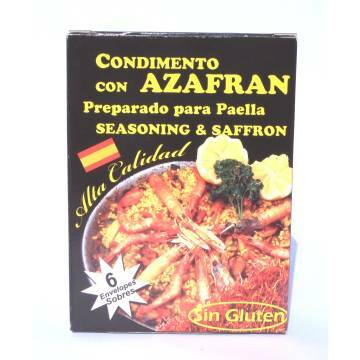 This product is a combination of perfect condiments for the preparation of meat. 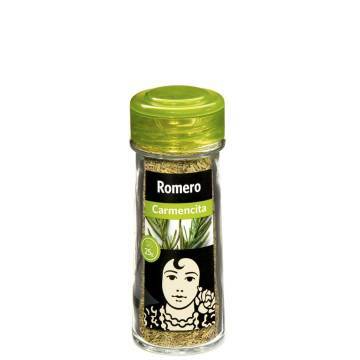 Salt, paprika, rosemary, pepper, savory, nutmeg, caraway and flavours (contains lactose).